Unlike their much-travelled Californian cousin to the south, the ‘outdoor state’ of Washington and the coastal stretch of Oregon are resolutely rugged and unspoilt by mass tourism. This two-week roundtrip starts and ends in Seattle, America’s craft-beer loving ‘emerald’ in the north, before following the coast down to Grants Pass. 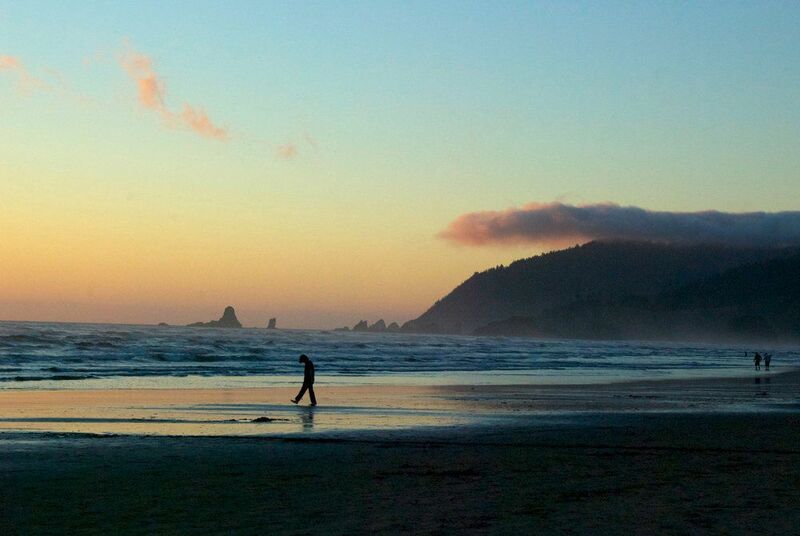 Along the way you’ll stay among Olympic’s 3,000 miles of rivers and Oregon’s sublime coast. 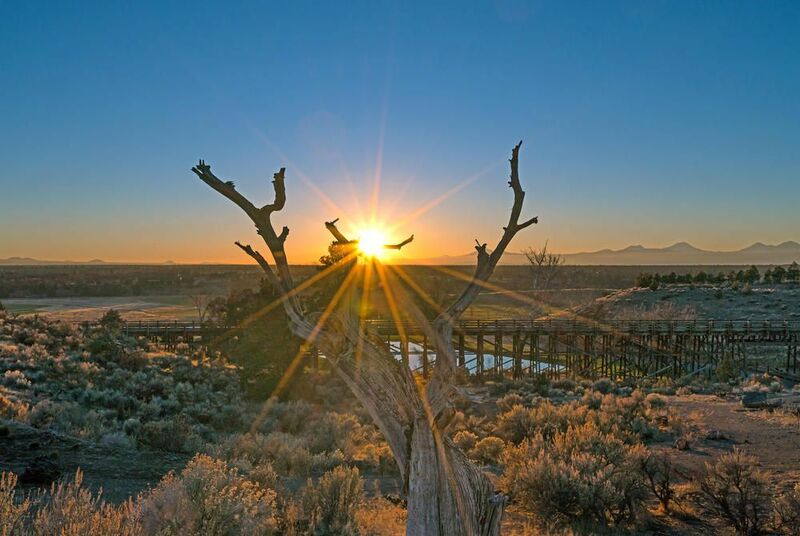 Looping back through the states’ interiors, you’ll then get a taste of luxury ranch living in Central Oregon before calling into laidback Portland, the volcanic St. Helens and the beautiful Rainier National Park. On your first day, fly from the UK to Seattle. 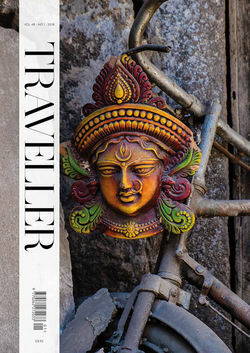 Upon arrival, make your way to your downtown hotel; you’ll then have two full days to explore this fascinating city. 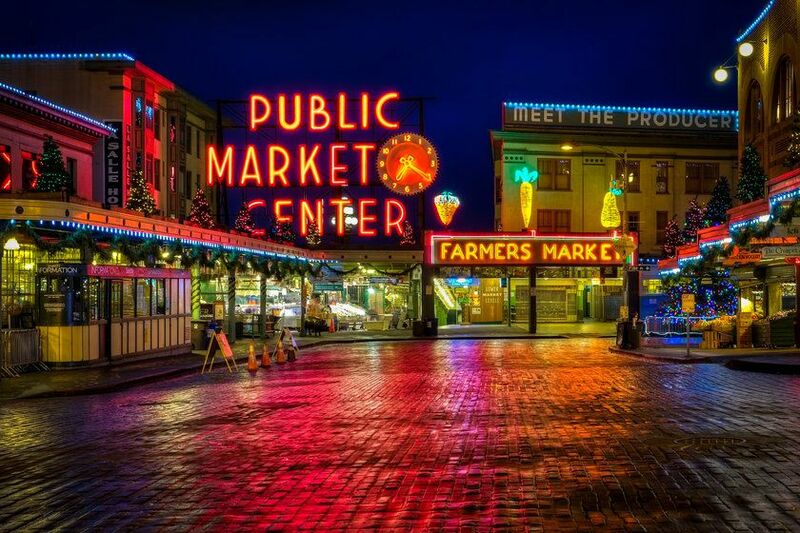 Visit the waterside Pike Place Market, an urban theatre of bohemia and boutiques and climb the iconic Space Needle for unmatched city views. 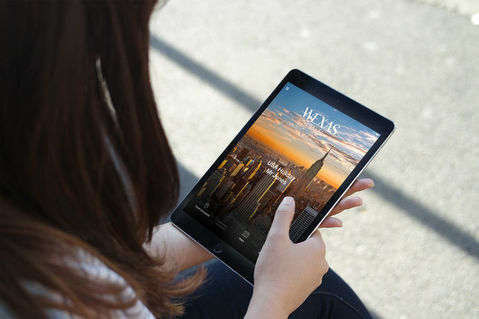 There’s also a series of excellent museums, including the EMP; this architectural tour de force documents the city’s musical history and pop culture. 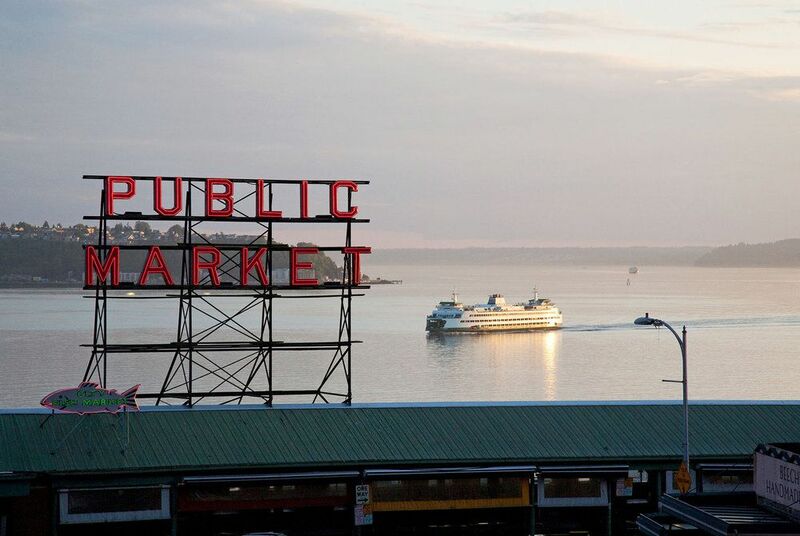 On day three, you’ll be treated to a private brewery tour of some of Seattle’s craft favourites. You’ll sample everything from stouts to ales as you visit scenic viewpoints, learn about the geology and brewing history of the region and visit hidden locals-only water holes. Pick up your car as you make your way to the rainforests, alpine meadows and coastal wilderness of Olympic. 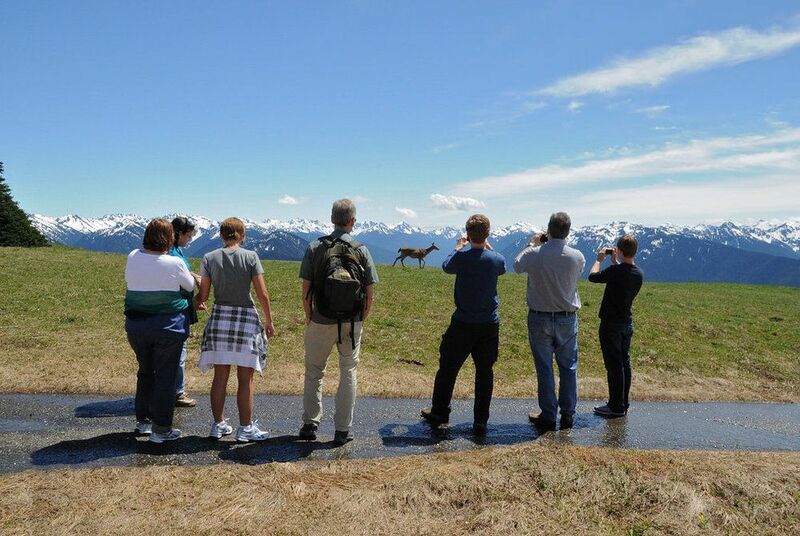 Along the way, you’ll visit Hurricane Ridge, the park’s most accessible mountain area, offering views over wildflower-covered meadows and evergreen trees to snow-capped peaks. You’ll also call into Dungeness Spit, the world’s longest naturally occurring sandspit stretching five miles off the peninsula and home to over 250 species of bird. On your second day in Olympic you’ll visit the park’s crowning attraction, Hoh Rainforest. From the visitor centre, there’s a range of excellent day hikes that take you into the virgin forest and past millennia-old trees almost 300 feet in height. 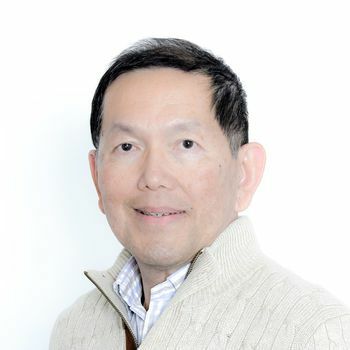 You’ll also visit the 57-mile strip of Pacific coast. Added to the park in 1953, it remains untouched by humanity. Your accommodation for the night is set right on a glacial lake and backed by a grand rainforest. Heading south, you’ll follow the coast down to Oregon. Where California has its white sand, its northern cousin has sublime rural scenery typified by dramatic coastal inlets and rocky headlands. Its 363-miles of public land feature over 70 protected areas making for excellent hiking and boating. Highlights include a cutting edge aquarium and Cape Perpetua; the area’s highest point and a volcanic hangover, it offers dramatic coastal views and is a registered scenic area. Travel to Grants Pass near the Californian border. On the way, you’ll stop off at Eugene. Famed for its art scene, it features many excellent galleries along with several green parks and many miles of riverside walks. Your accommodation for the next two nights is the timber cabins of Weasku Inn. This early 20th century retreat is set on the picturesque banks of Rogue River. 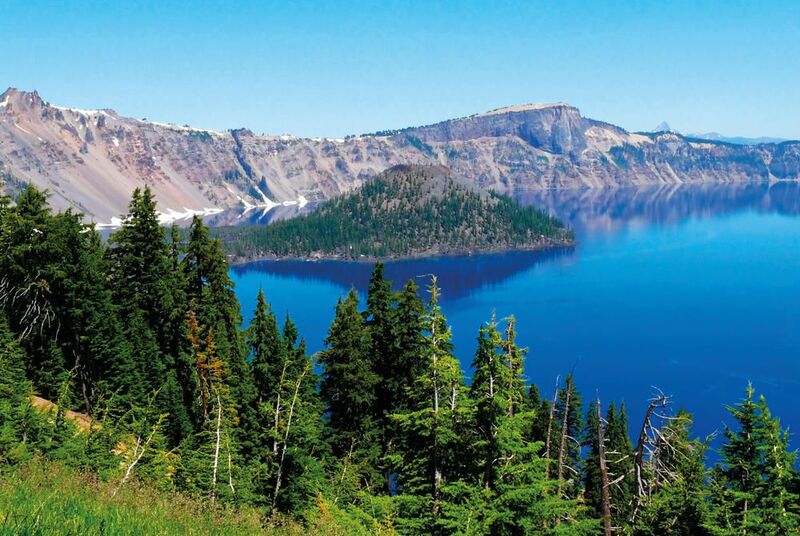 You’ll have your second day at Weasku Inn to explore the deep blue waters of Crater Lake, a mirror to the sounding craggy mountains and the perfect foil to the crashing ocean of the coast. Back at your accommodation there’s a daily, complimentary hors d’oeuvre reception to welcome you to the same place that hosted Walt Disney. There are also jetboat excursions, ballooning and guided wilderness adventures in the local area. Heading back north again, you’ll arrive at Brasada Ranch. 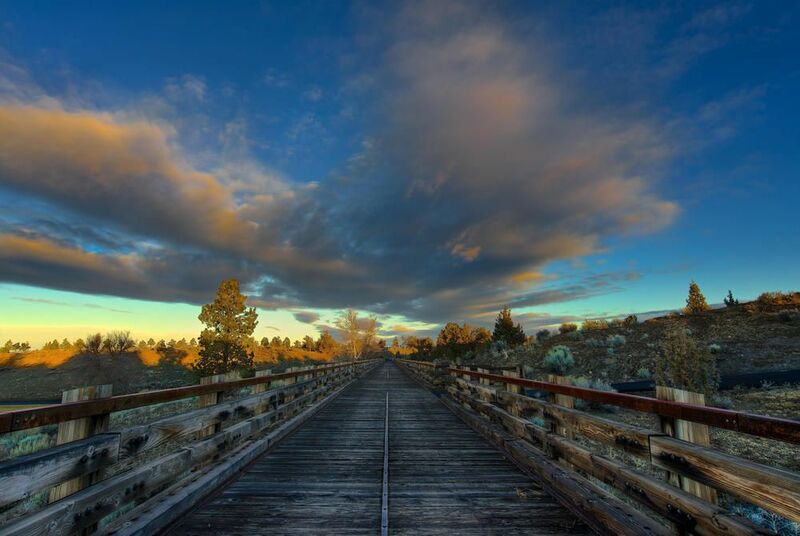 Just north of Bend, it’s set on 1,800 acres whose juniper trees, private lakes and endless skies are much the same as when Oregon Trail migrants settled here some 200 years ago. Stay in timber cabins as you appreciate fireside fine dining, an excellent spa and an athletics centre, complete with three pools, sports courts and a yoga studio. Outside, there’s a stable of riding horses, a superb golf course and everything from hiking trails to skiing in the winter. 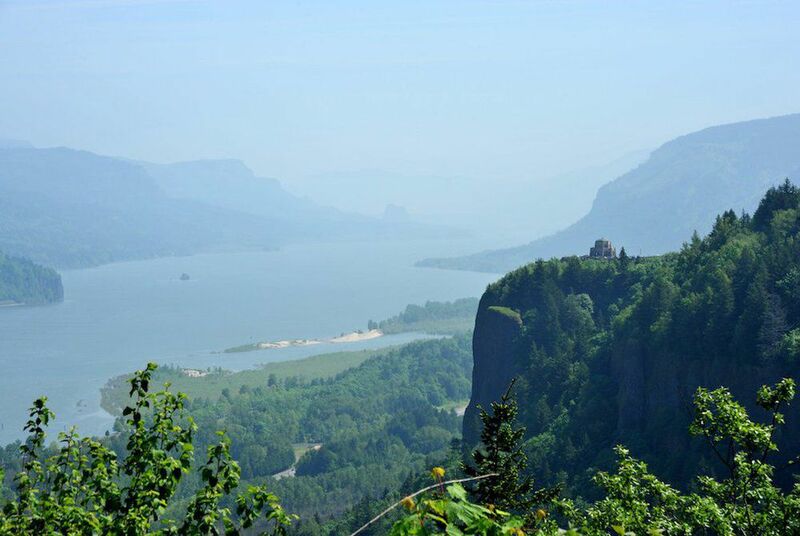 Today, you’ll make your way to Portland via Columbia Gorge. Up to 1,200 metres deep, it was carved some 15 millennia ago by monolithic glaciers and floods of biblical proportions. 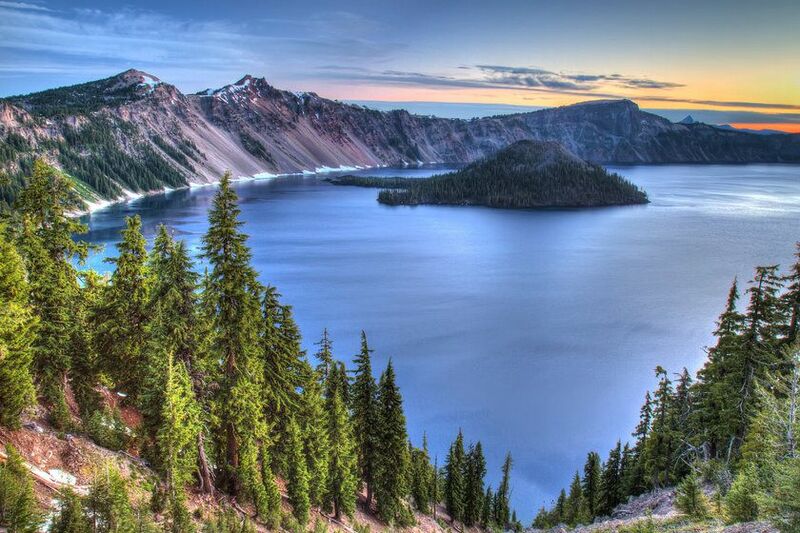 You’ll pass grand mountain vistas and staggering waterfalls at what is the great natural divide between Washington and Oregon. Perhaps stretch your legs with a brief nature trail through wildflower-covered fields to hidden falls. 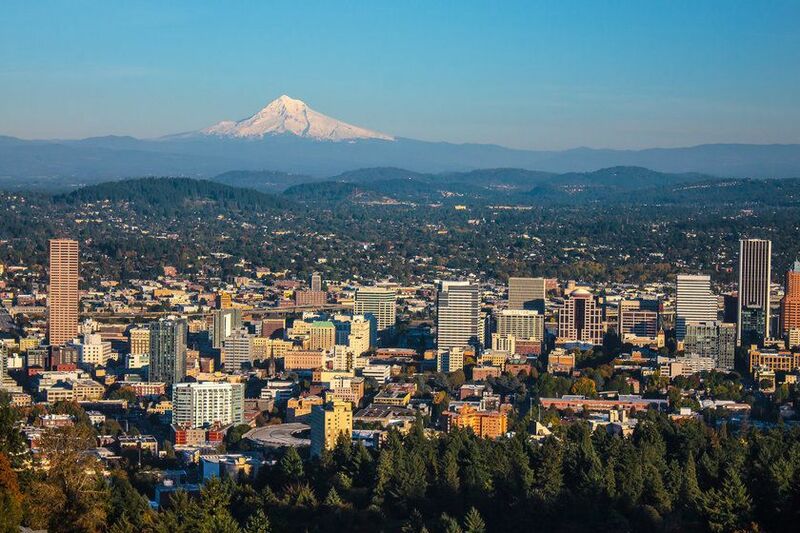 You’ll then have one full day in Portland; despite its big city public spaces, it has a decidedly small town feel. 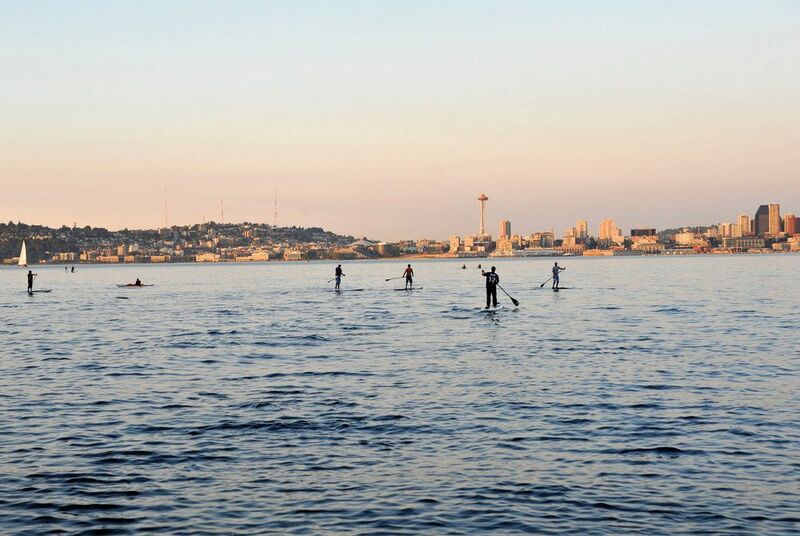 Tread riverside boardwalks, enjoy festivals in Courthouse Square and visit Washington Park’s 400 acres of greenery as you make your way to the city’s microbreweries and artisan coffeehouses. A short 90 minutes’ drive north of Portland will bring you to the site of possibly America’s most infamous volcanic eruption. Today, Mt. 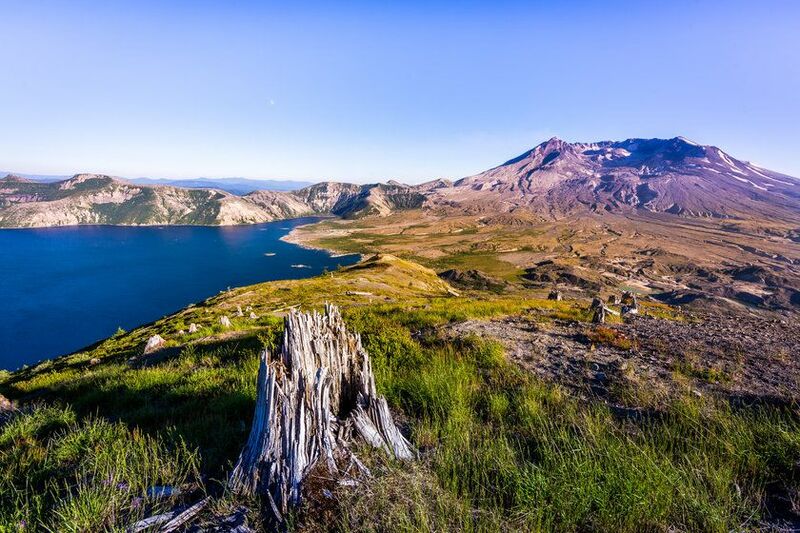 St. Helens is an impressive sight with a landscape formed from an explosion stronger than that of 1,500 atomic bombs, causing the biggest landslide in recorded history. As such, the area’s geography now comprises rocky chasms littered with walks and small pockets of forest. 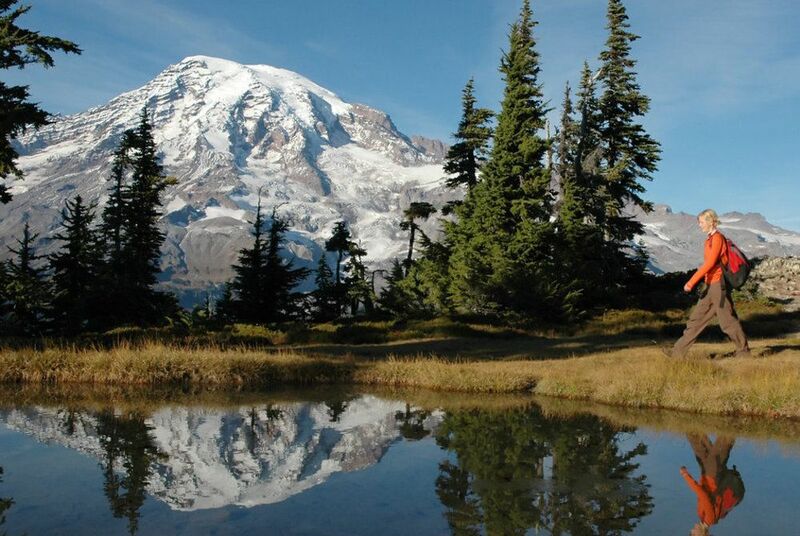 Your two nights in the region will be spent in a picturesque log cabin set deep in an evergreen forest bordering Mount Rainier National Park, which you'll explore on day 15. 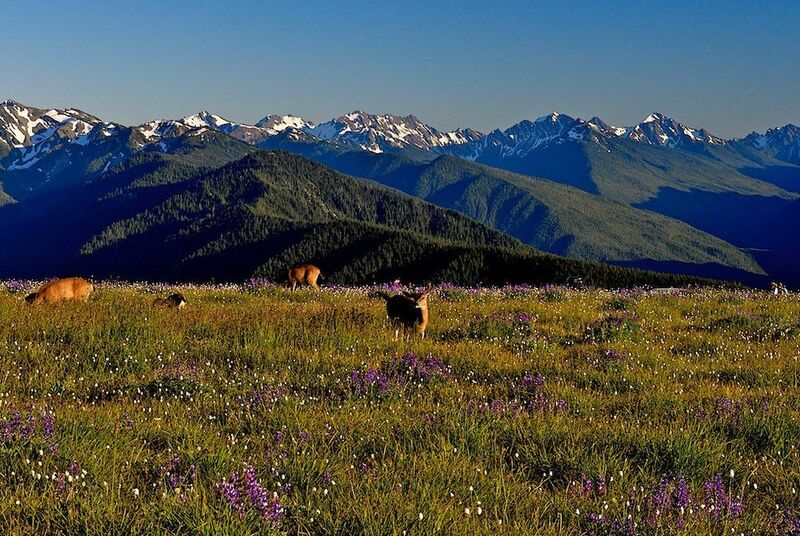 This sprawling and beautiful park is home to the highest peak in the Cascades, framed by alpine meadows that, come the summer, host deer and delicate wildflowers alike. 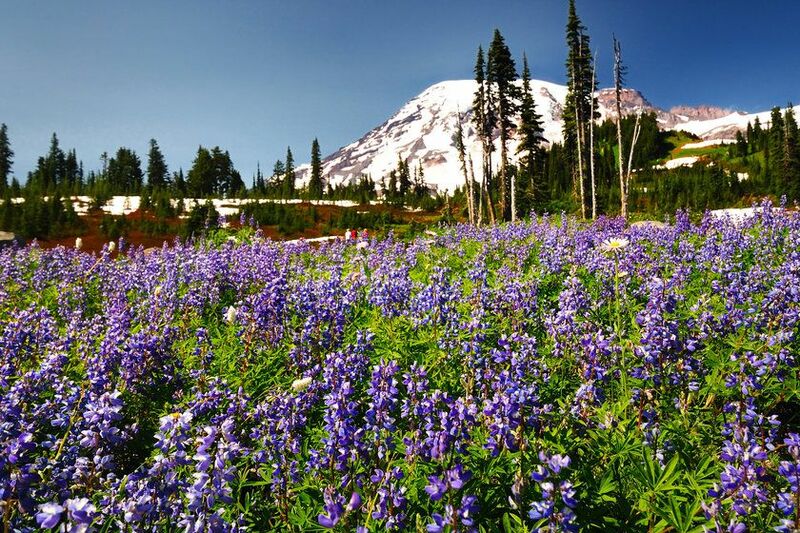 While its summit requires serious commitment, there are a multitude of hiking trails for every ability that give day-trippers a taste of what is Washington’s icon, even adorning each car license plate. On your penultimate day, drop off your car at Seattle airport to board your overnight flight back home, arriving on day 17.